Substitute for Chives – What to Use ? What are some good alternatives to use a substitute for chives? 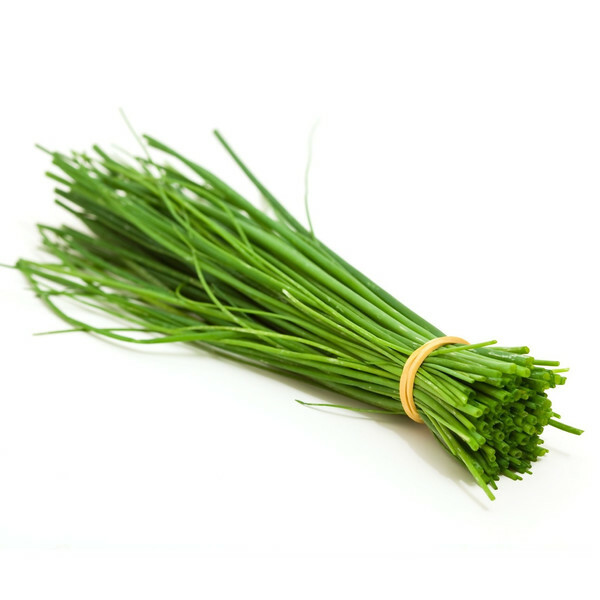 If you are fresh out of chives and need a quick replacement then don't worry there are a few viable alternatives that most cooks will already have in their kitchen. Chives are an incredibly versatile herb utilized in a number of French cuisines, seafood dishes, and a handful of soups and chowders, among other things. They are a member of the onion family and with a slight oniony scent and a hint of garlic, they provide a very delicate flavor to your recipe and are often used as a garnishing ingredient. Regardless, they are typically added toward the end of cooking to preserve the flavor, preventing it from disappearing over high heat and too much cooking. The same could be said for some of the substitutes for chives, should you be out of chives or unable to find them in the store. Given its rather distinct flavor, however, there are not more than a handful of substitutes for this herb and one or two of them may even be more difficult to find than chives in the first place. Scallions and green onions are essentially the same things and very closely related to chives in both physical appearance and flavor so they should usually be the go-to substitute. They are also widely available in most grocery stores and you may even keep some in your home already. Scallions are a bright green, which makes them an excellent garnish as well, and while scallions can handle the heat a bit better, you would still want to add them later on during cooking. Also, keep in mind that, while they may be similar to chives, their flavor is usually noticeably stronger, meaning that you would be wise to reduce the amount slightly to prevent overloading your recipe. Leeks are a very decent second choice and another member of the onion family. They essentially resemble oversize scallions and have a similar flavor profile, which again means that they are stronger than chives. Given that they are larger, you will also have to do more chopping to break them down further. So far, both green onions and leeks have noticeably stronger flavors than the chives you are trying to substitute them for but there are some things that you can do to counter this. For example, soaking your leeks or your scallions in ice water for roughly an hour can significantly reduce the intensity of the flavor and bring them down to a level more in line with chives. If you have access to them, garlic scapes or Chinese garlic stems can work as substitutes as well. Oftentimes, they might be specialty products only available in the summer or spring but they are similar in flavor to that of chives. They also have a color and crunchiness reminiscent of chives as well. Can You Use Onions as a Substitute? Perhaps you can use onions as a substitute for chives but just remember that onions are onions, meaning that they are going to taste like onions in essentially all dishes and they are significantly stronger than chives; if you use them sparingly, it could work.